The Health Club is a members and residents only facility, where you can be assured of a stress free visit in tranquil surroundings. 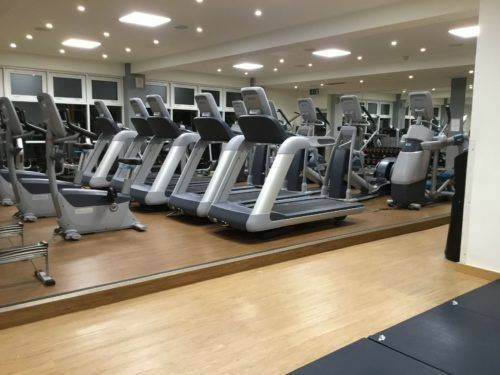 The superb and extensive on site facilities include a 17 metre indoor swimming pool, state of the art air conditioned PRECOR gym, spa pool, steam room and sauna. There is also a wealth of complimentary parking available and The Spa where you can enjoy a wide range of treatments. This voucher entitles one person to a 3 month full membership of The Regency Park Hotel Health Club. This entitles the holder to use the facilities during all opening times – Monday to Friday between 06:30 and 22:00 and weekends and bank holidays between 08:00 and 20:00.